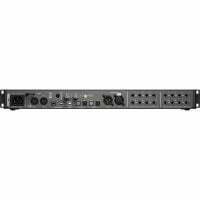 The Fireface 802 is a highly integrated pro audio solution, a full-blown studio, all within a 19″ enclosure. 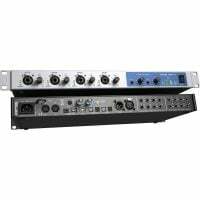 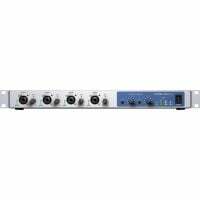 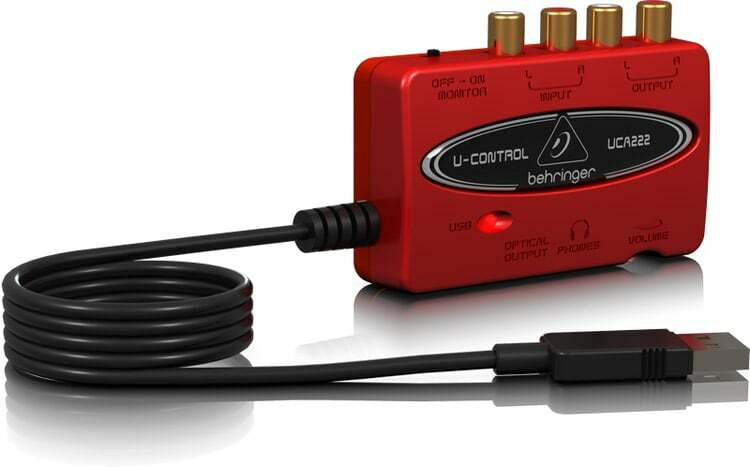 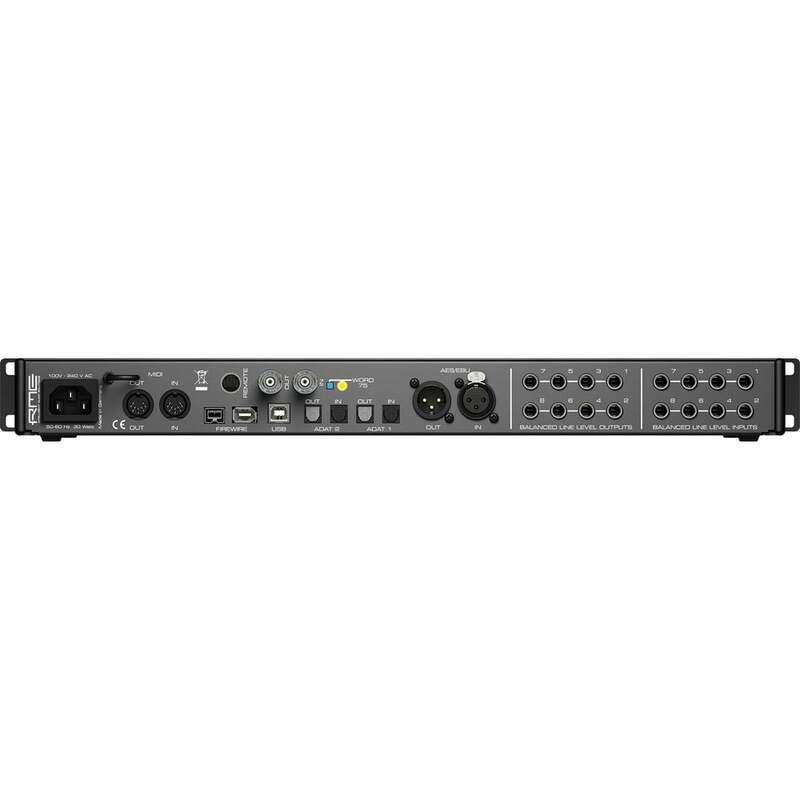 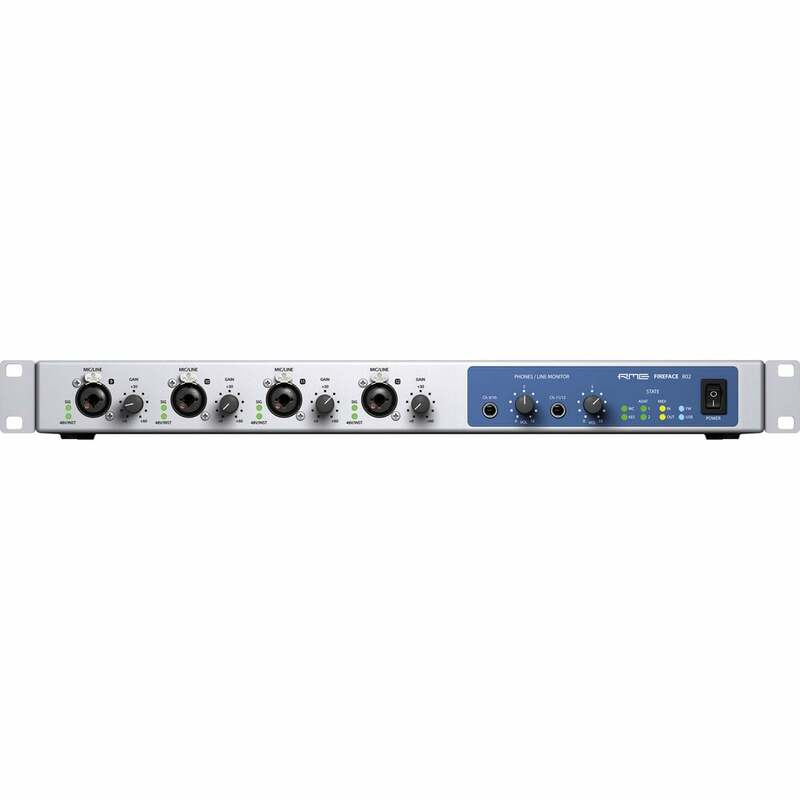 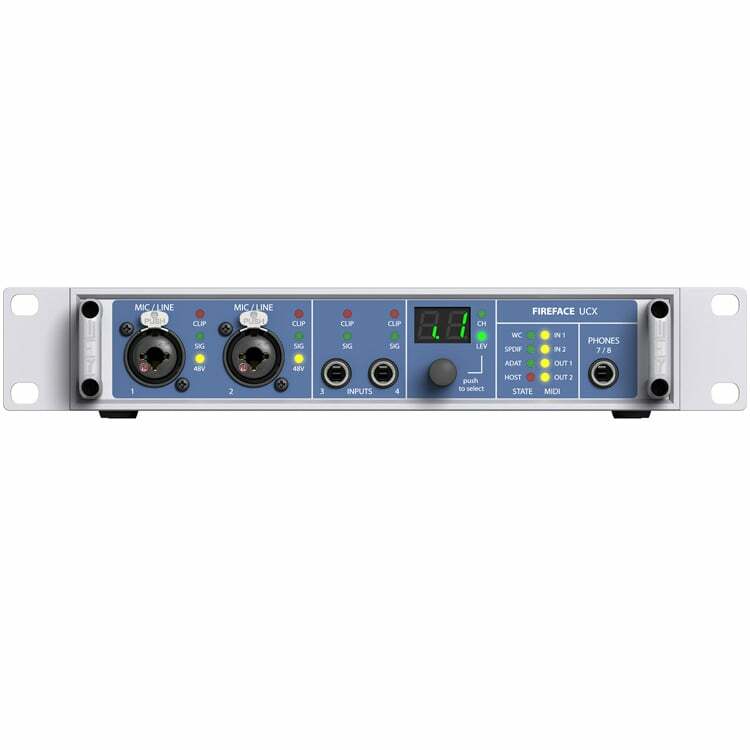 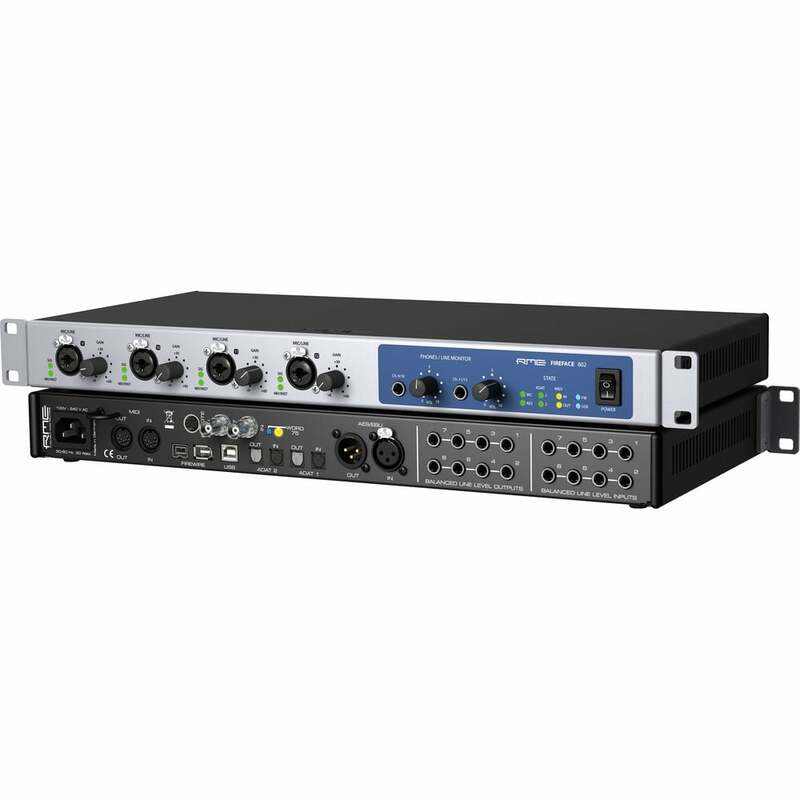 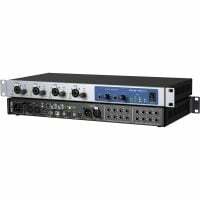 An interface designed for users who don’t want to make compromises in sound, stability and ultra-low latency operation, and who long for an unrivalled professional feature set. 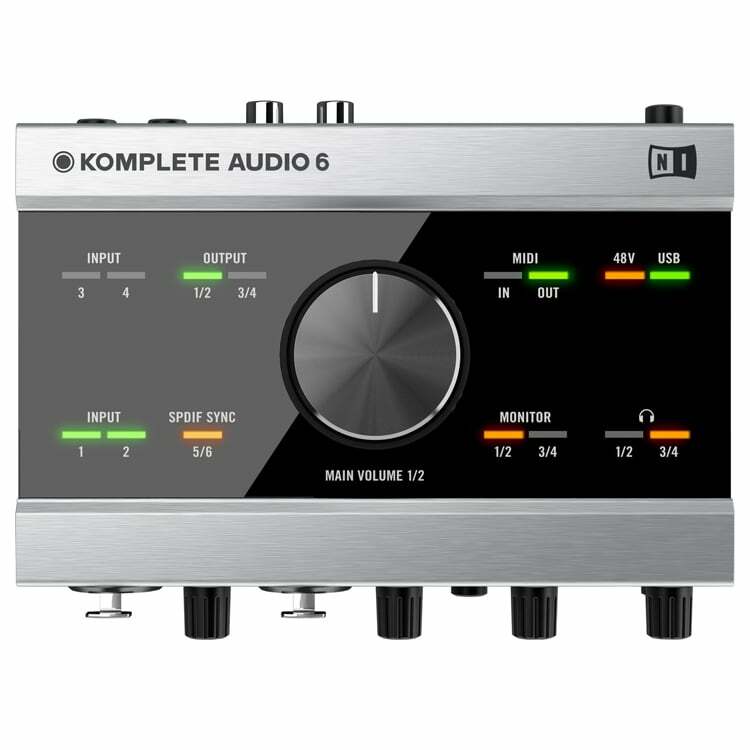 Once again a milestone interface from RME, including the best of the best and even a bit more.